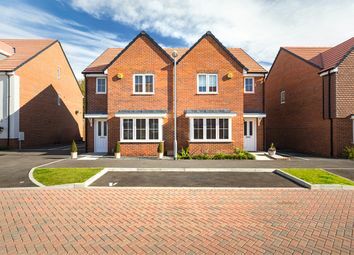 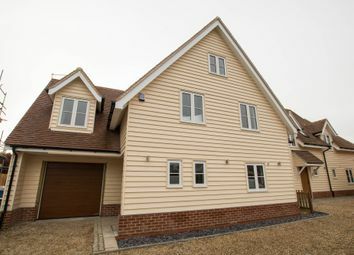 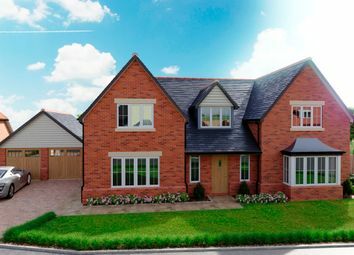 An attractive brand new 5 bedroom detached family home with beautifully appointed accommodation, situated in A lovely village setting forming part of this select scheme of just 3 individual dwellings. 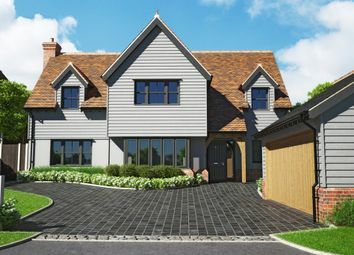 An attractive detached brand new 5 bedroom family home occupying A favourable position in this popular village, being one of three individual detached homes. 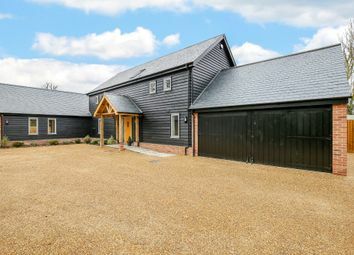 Brand new home. 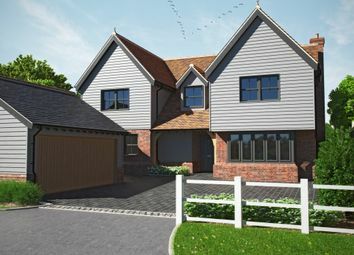 Situated in an exclusive development of just four properties is this executive detached home which has been finished by well regarded local family builders to an exceptional standard throughout. 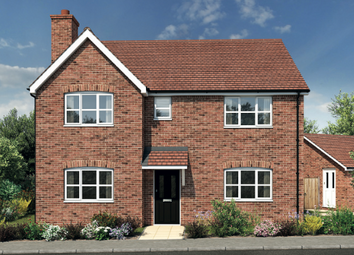 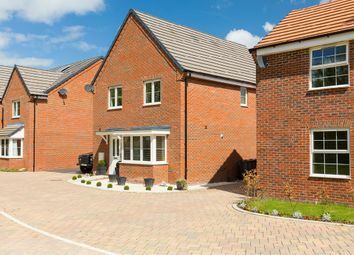 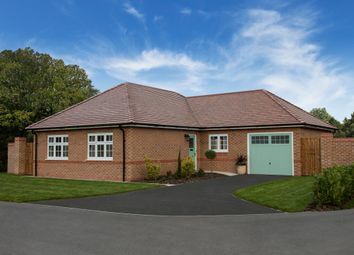 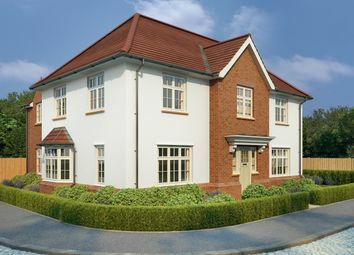 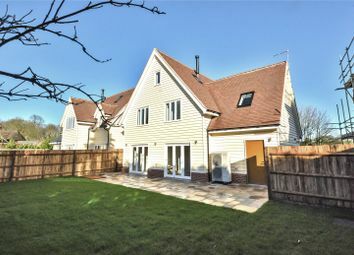 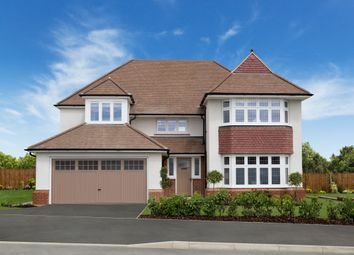 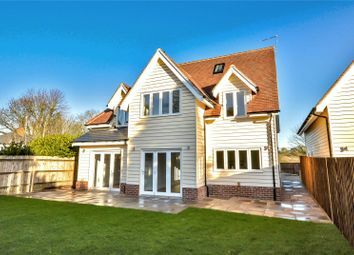 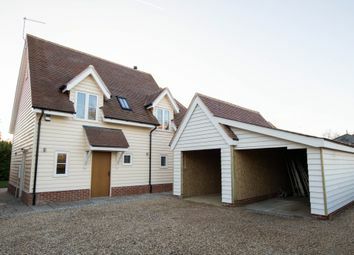 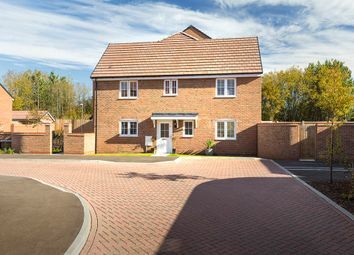 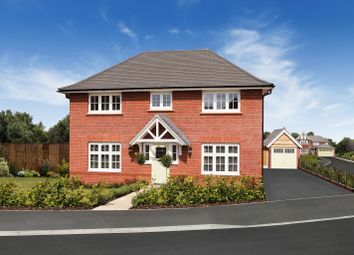 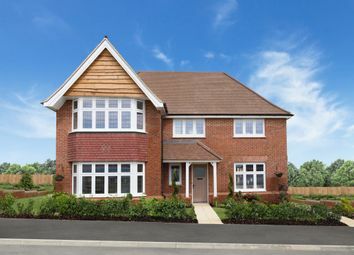 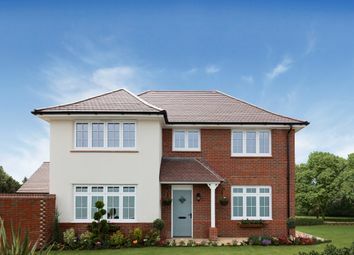 An impressive, brand new detached family home set in an elevated position on a lane within this sought-after village. 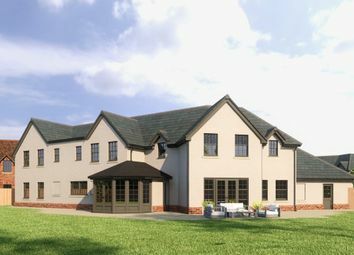 The property enjoys versatile accommodation over three floors, together with an integral garage and south-facing garden. 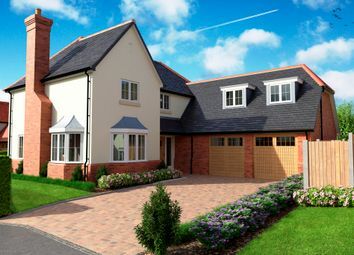 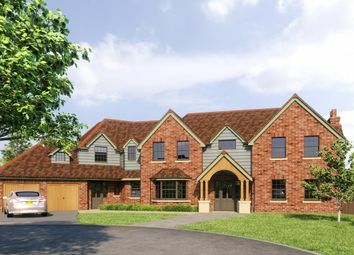 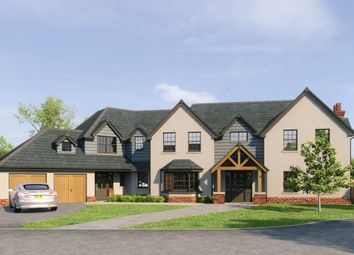 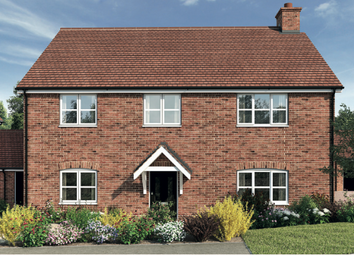 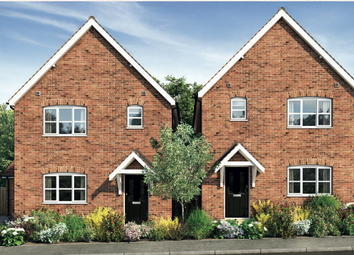 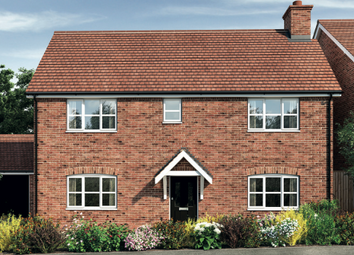 *** Coming Soon ***A collection of five luxury detached family homes located in the desirable village of Braughing.